Welcome to our Congregations here at St Columba’s, Carrbridge and Kincardine. Jointly and individually support a number of groups. Both Boat of Garten and Carrbridge run their individual Guilds. The Main purpose of the Guild is to raise awareness of The Church of Scotland Guild, its activities and current concerns of its members. This is an opportunity to meet together in faith with common purpose, and enjoy fellowship. The two guilds meet on the 2nd Monday and Ist Wednesday of the month from October to March respectively and offer their members a wide range of activities including talks, outings and meals. Both Guilds are particularly active in the pastoral/ outreach work of the congregations – providing soup lunches for all-comers in both winter and summer. 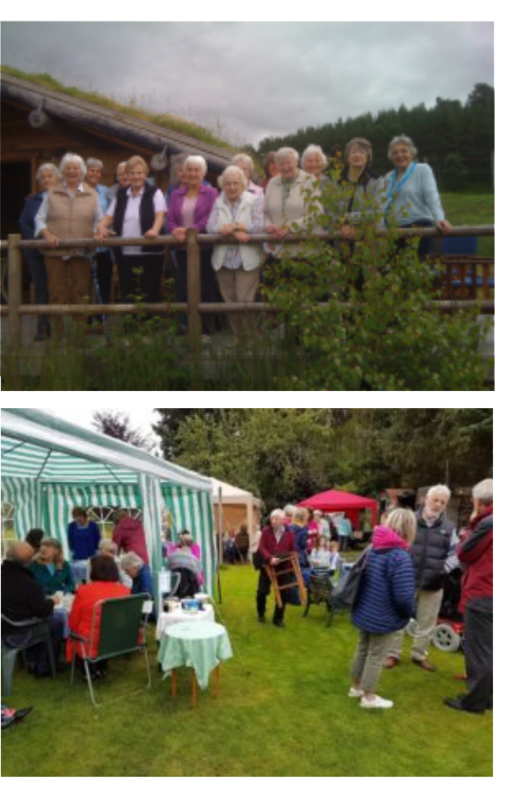 Both Guilds are famous for their Strawberry Teas and similar during which funds are raised for such general good causes such as Christian Aid and the Red Cross as well as the Church of Scotland Guild’s own specific projects. Both Churches have a singing group. The St Columba’s group generally meets on a Tuesday and the Carrbridge one before the Sunday Service. 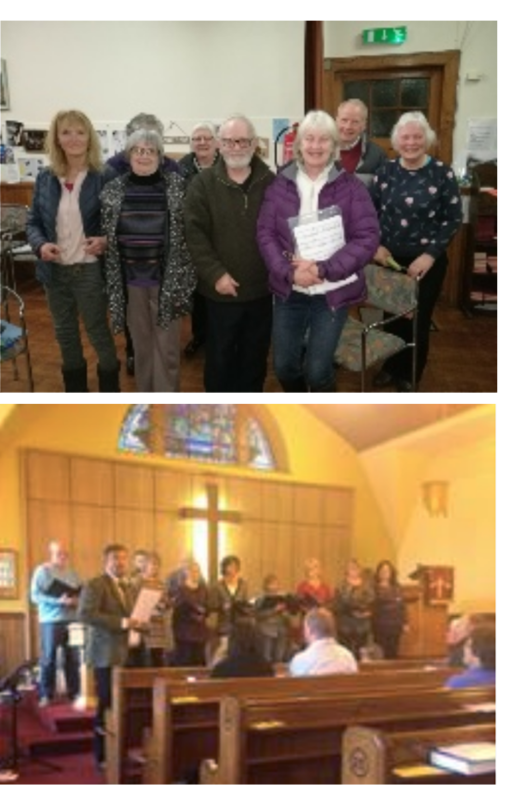 They are open to anyone and have the declared aim of Not being a choir but a group of singers who practise existing hymns and learn new ones so as to be able support their congregation’s praise. These take place either in the Manse or in private homes and concentrate on Bible Studies or other specific themes – particularly during, for example, Lent. Learning about about the Scriptures for children of between 4 and 8. Their activities have included the successful Bubblegum and Fluff programme.